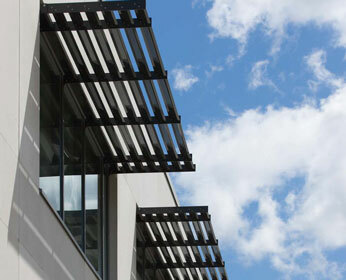 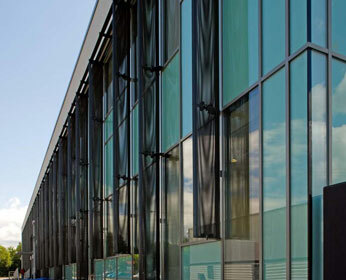 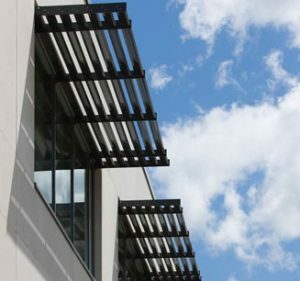 With over 25 years’ experience and in partnership with Renson®, we are able to offer an extensive range of brise soleil products and systems. 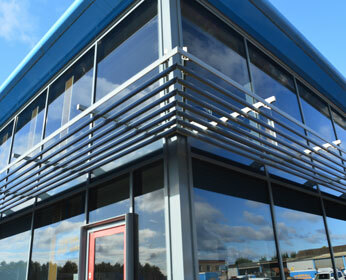 From standard to bespoke application, we will design, supply and install a solution to meet any requirement and specification. 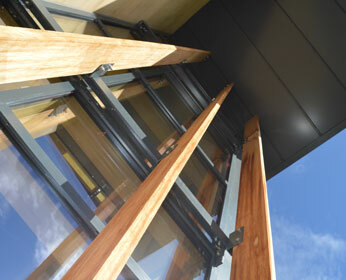 For alternative systems please contact us.